It’s very comforting when you bite into a good toasted sandwich, whether it’s a classic kaya toast or a simple ham-and-cheese toast. Sandwiches are also the most convenient food when you’re on the go because all your toppings is sandwiched in between two pieces of bread. Over on Instagram, toast becomes more of a novelty, with people competing to see who can pull their toast further apart without the cheese breaking. Here are 4 new toast places that’s just opened, including a popular Korean toast franchise and super stretchy grilled cheese. 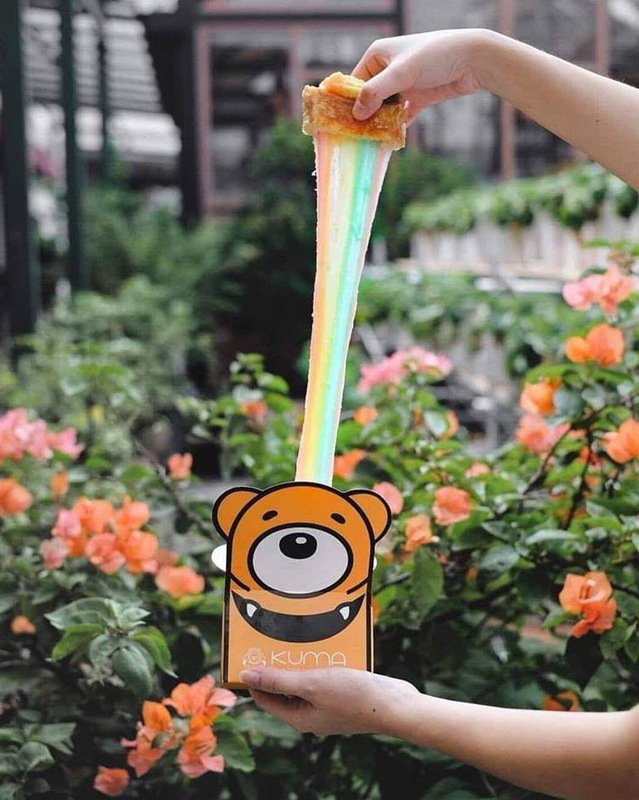 The creator of the rainbow stretchy toast is now in Singapore! Now you only need to travel all the way to Westgate in Jurong instead of across the Causeway to Johor Bahru for that colourful grilled cheese. Just like every other rainbow themed food, the rainbow only appears when you break apart your sandwich and pull. Plus points for the adorable bear paper packets! One of Seoul’s most famous toast chains is now open here, thanks to the good folks who brought Yoogane here too! According to the Singapore Isaac Toast’s IG, the Hot Chicken MVP is one of the most popular bestsellers. Other fillings include bacon, double cheese potato (which is just what they call hashbrown) tteokgalbi and cheese. You can choose to complete your meal with a choice of an Americano, Green Tea or Earl Grey Tea for an additional $2. The sandwiches are served piping hot and are about $2.50 to $4 per sandwich in Korea, but are almost double the prices here with the sandwiches going from $4.90 to $7. 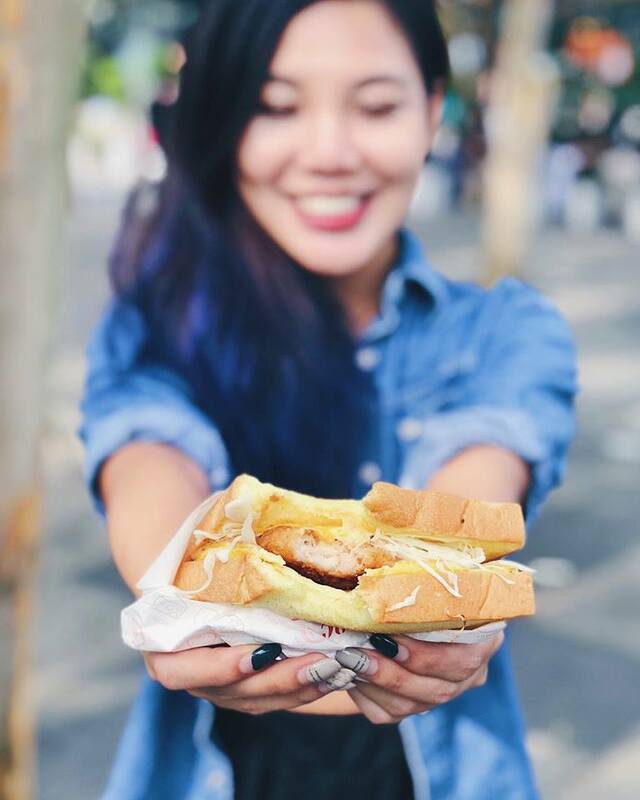 The toast that went viral in Thailand for its adorable packaging and the stretchiness of its cheese that everyone from kids to office aunties love. The stretchy cheese toast from Say Chiizu comes in four different flavours of toast – original (which is just toasted bread), chocolate , charcoal, matcha and strawberry – all encasing that block of ridiculously stretchy cheese. To get Compete to see who can pull the longest toast! Just don’t take too long taking all your IG boomerangs as the cheese will turn brittle when it cools down. Even though the brand originated in Thailand, the cheese is made from imported Japanese cows and machinery, which is why the brand calls it the Hokkaido Cheese Toast. Other than cheese toasts, Say Chiizu also sells a variety of cheese teas like Yuzu Cheese Tea and Peach Tea. Turn your sandwich into a complete meal with some fries, topped up with cheese of course. 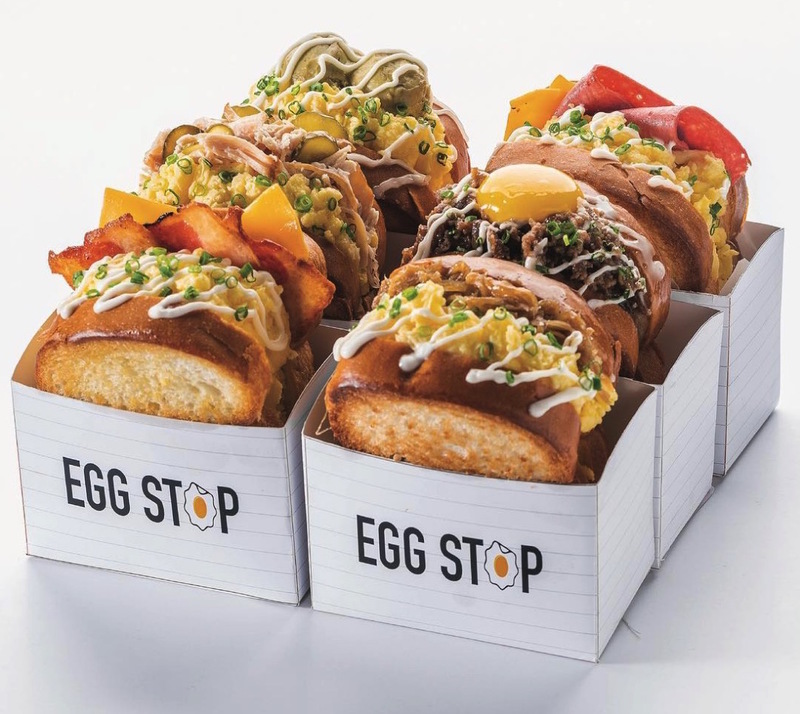 Getting onto the sandwich trend is Singapore’s very own toast shop, Egg Stop. The Muslim-owned eatery only has 6 toasts on its menu including Beef Teriyaki, Bacon and Cheese, Avocado and Egg, and the quintessential Ham and Cheese. Served in cute little square boxes that is as Instagrammable as it is useful to hold all your toppings in your sandwich, the thick brioche toast reminds us of those delicious Korean toasts. For now you have to travel to Paya Lebar Square to indulge in a hearty sandwich, but West-siders can look forward to two more outlets opening in Clementi and Jurong Point towards the end of the year.